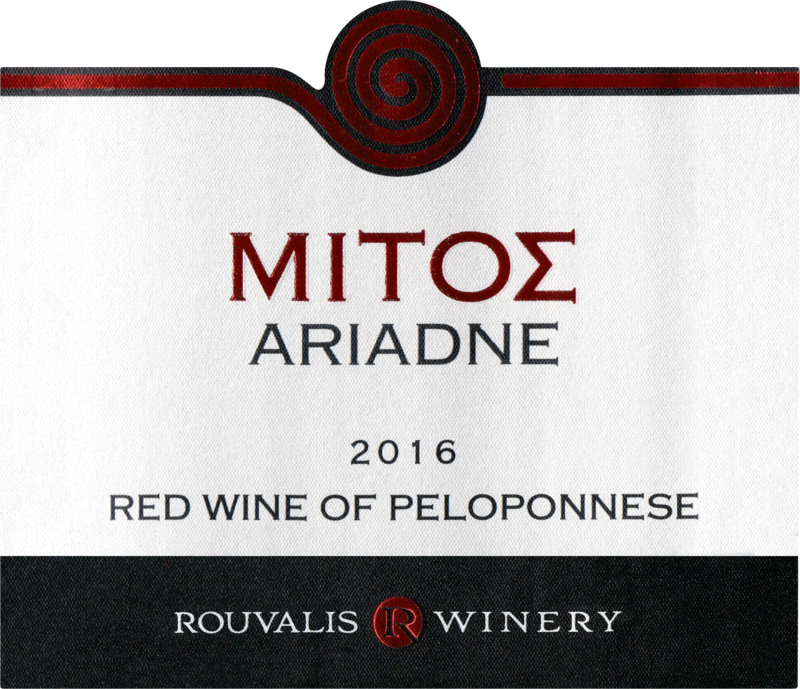 100% Mavrodaphne, this is Dry from a single vineyard situated on the mountainous slopes of Aigialia region in northern Peloponnese, at an altitude of 800 meters (2625 feet) above sea level. Its various advantages (north facing aspect, overlooking at the sea, high altitude, well-drained slopes and mountains-barriers that protect them from the hot summer winds) are the most critical factors for high quality fruit. The soil composition is sandy loam on a calcareous bedrock of cohesive conglomerates with sands. The yields are never above 70hl/ha. The grapes are harvested in small crates at the beginning of September and brought to the gravity fed winery. They are cooled down and stay with the skins for 5 days. Classic vinification afterwards, aging for 6 months in French oak barrels. Unfiltered. 13% alcohol. 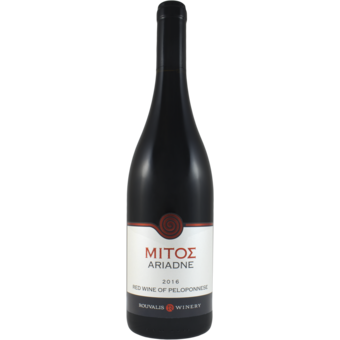 A unique and powerful wine with typical aromas of red berries and laurel combined with pepper, rosemary, cinnamon, coffee and cocoa. Full-bodied with structure and a long finish.